World Boxing Council Ambassador, Dr. Larry Izamoje has submitted his verdict ahead of tomorrow’s big fight between Tripple G and Canelo. 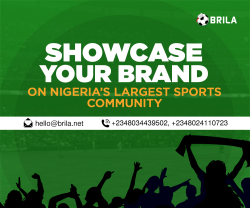 In a chat with Brila FM’s Babafemi Raji, The veteran Journalist gave different instances on what to expect in the much-anticipated encounter between the two boxers. In his words, the fight will be exceptional, and boxing fans should expect power shots, bombs from either side. Gennady ‘GGG’ Golovkin vs Saul ‘Canelo’ Alvarez. 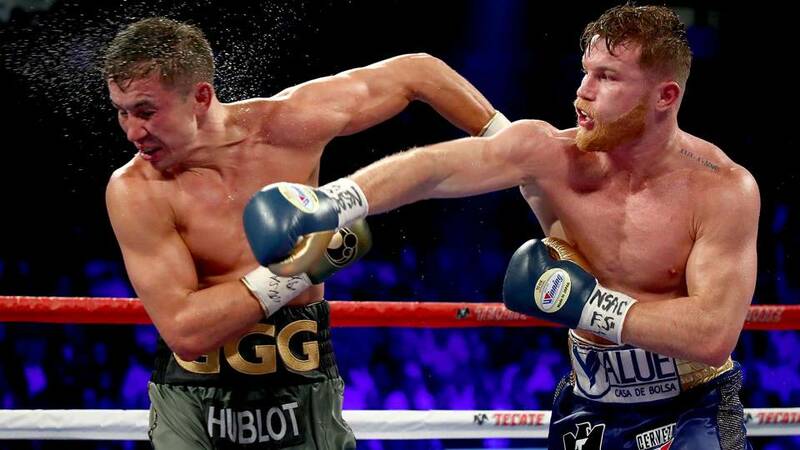 A rematch between two of the best pound-for-pound fighters in world boxing sees Mexico’s ‘Canelo’ face off against Kazakhstan’s GGG in what is expected to be one of the fights of the year. Saturday, September 15, 2018 – ie tomorrow. But Sunday morning UK time. The same venue as their last encounter: the T-Mobile Arena in Las Vegas, Nevada.